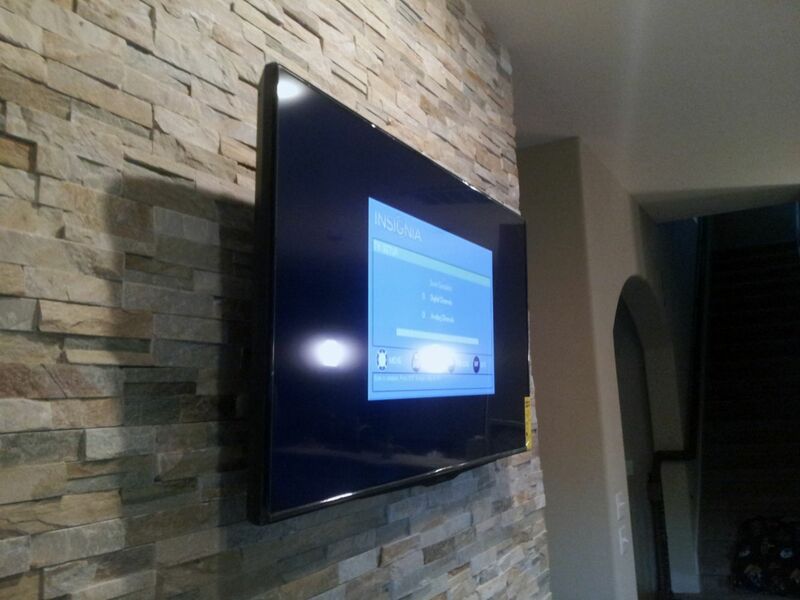 Digital Creations Custom Home Theaters specializes in electronic audio and video systems. 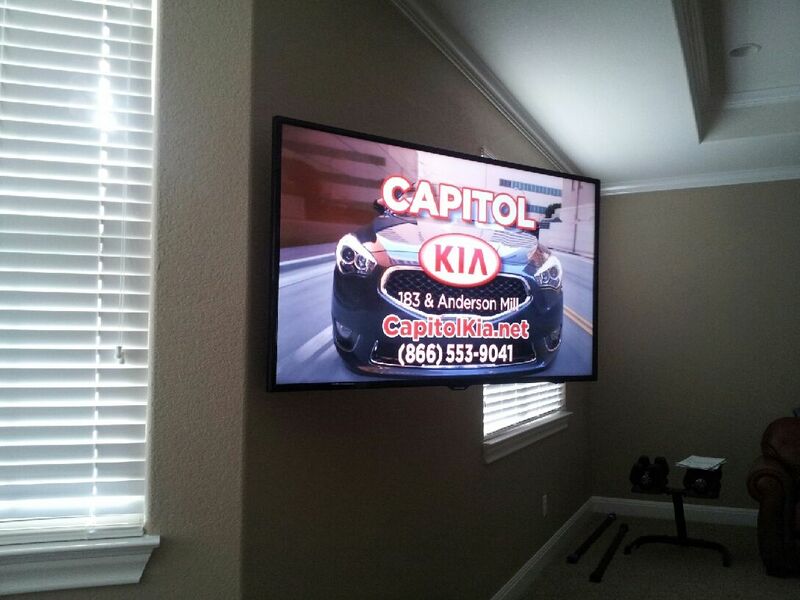 We do TV mounting, speakers and projectors. If you need networking services done for phone lines or internet, contact us. We can wire a new Cat-5 outlet for you or add a new phone line in your house. Also, are you tired of having 4 remotes and you can never remember which one to use? We can fix that too with universal remote programming. We did a nice flat screen setup in a studio apartment with 3 in-wall speakers and a built-in entertainment rack in the wall. Beautiful! For quality work look to pay a little bit more than what you were expecting. If the job is quoted unusually cheap, beware. Be clear with whoever you choose to work with on what your budget is from the beginning, it is very crucial or you could have unnecessary things "added". Routine maintenance if needed to check in parts, especially for sound systems, for up to year after work is completed. 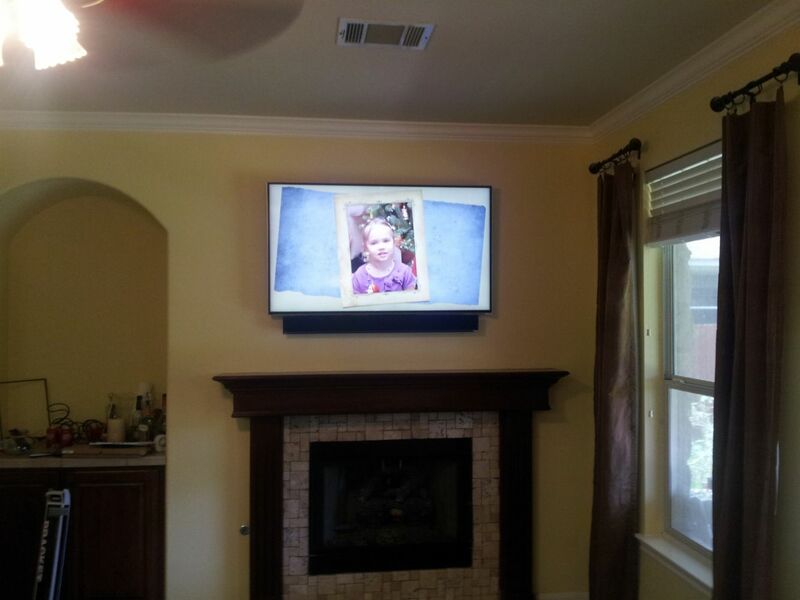 Fixr has validated the email provided by Digital Creations Custom Home Theaters. Fixr has reviewed the content provided by Digital Creations Custom Home Theaters to match our community guidelines. 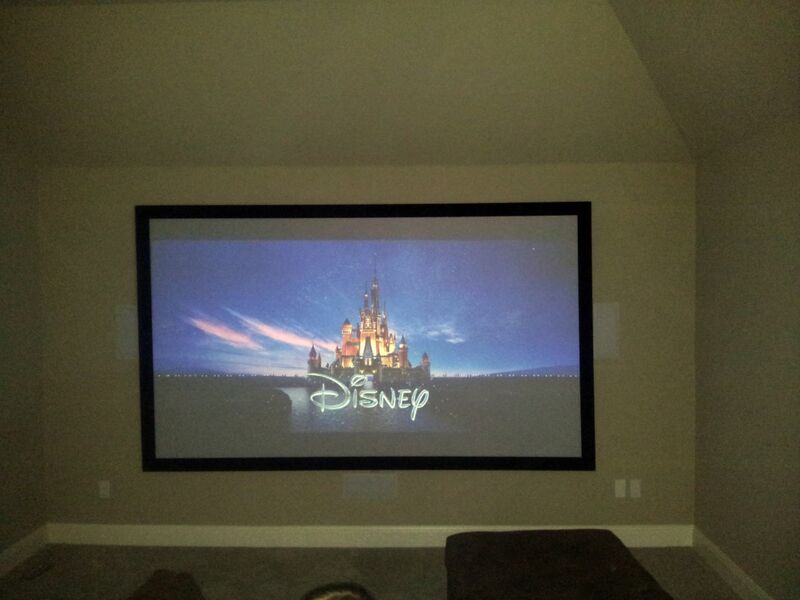 Digital Creations Custom Home Theaters has been rated with 32 experience points based on Fixr's rating system.